♥ Jollein baby pants Cotton wrinkled gray ♥ Fast deliver..
♥ Jollein baby pants Woohoo Yellow ♥ Fast delivery ♥ F..
♥ Jollein shorts Paradise Green ♥ Fast delivery ♥ Free..
♥ Woohoo Yellow Jollein shorts ♥ Shipped quickly ♥ Fre..
♥ Jollein baby pants Paradise Green ♥ Fast delivery ♥ ..
♥ Tumble n Dry Lo Alou sweatpants ♥ Fast delivery ♥ Fr..
♥ Your Wishes baggy shorts Deap Sea Blue ♥ Postpay possi..
♥ Koko Noko boys sweatpants blue ♥ Koko Noko summer 2019..
♥ Koko Noko pants jogging Dark Gray ♥ Koko Noko summer 2.. Especially for the little ones a comfy pants is indispensable. Because they still lie, crawl and roll a lot, they have to sit and connect well. 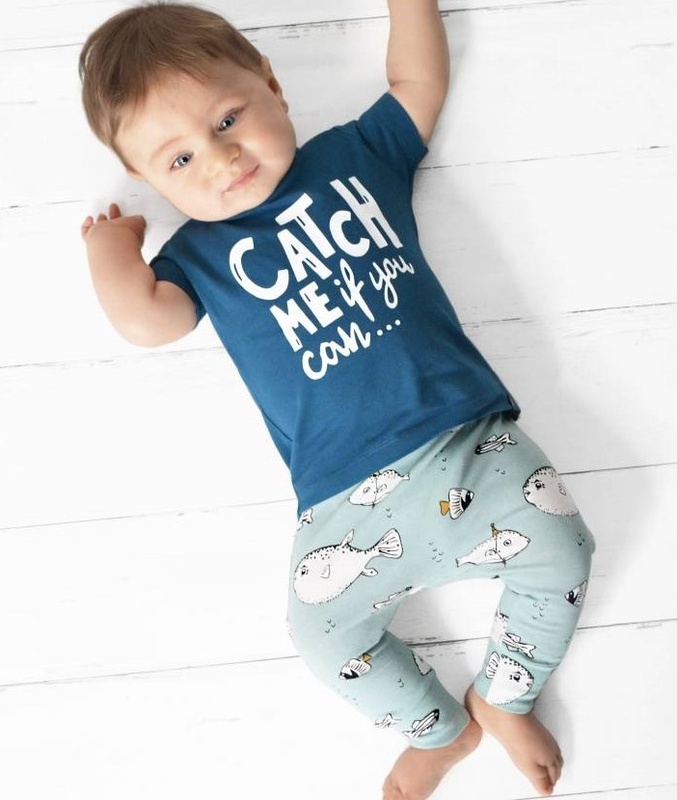 View the best baby pants from Jeans, Jogging or Cotton and always with a fashionable touch.